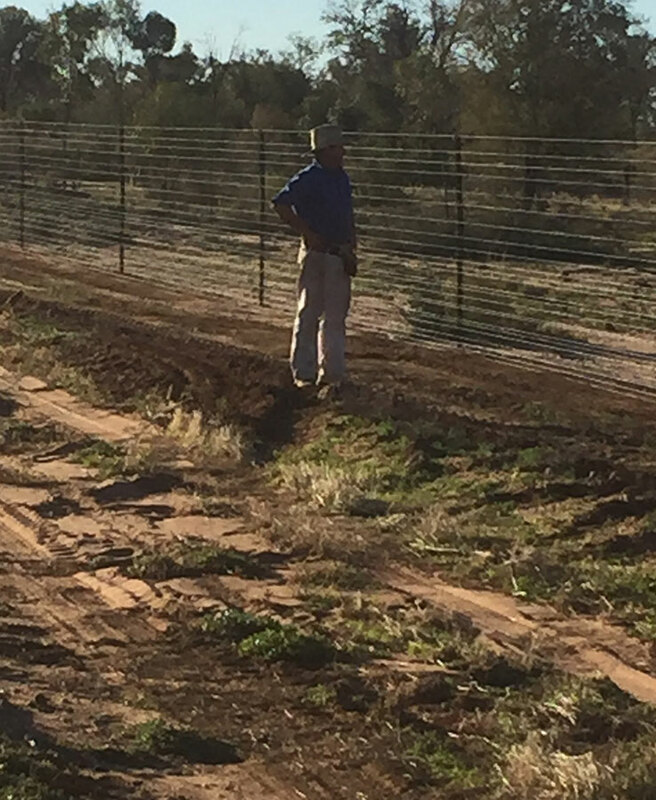 Dominic and Vicki Burden had a four barb wire, four foot fence on their property “Macsland” at Longreach in Queensland. 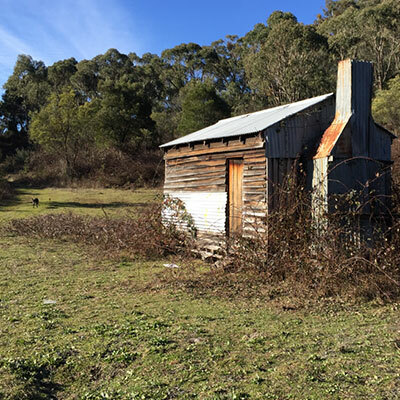 Using the vertical post extensions, they were able to turn their existing fence into an 180cm high exclusion fence for $3,407.50 per kilometre, which gives them a lot left over to spend on other improvements to their property. They are currently available direct from High Jump Fencing. To order contact Brett Rout on 0408 571 134 or by email.